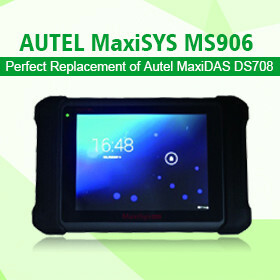 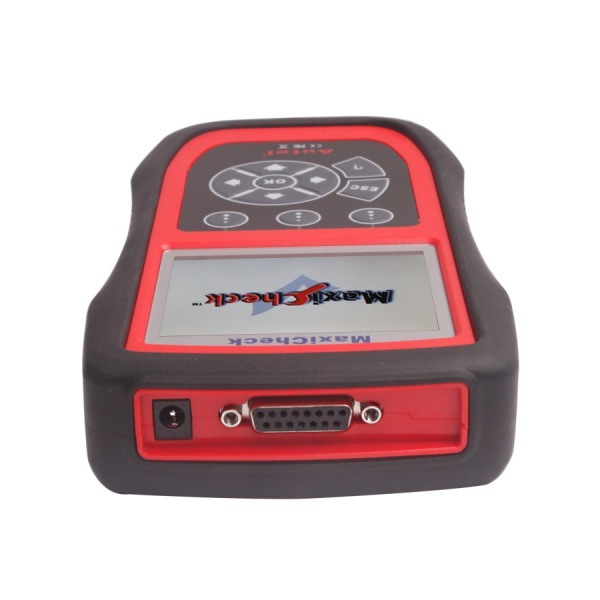 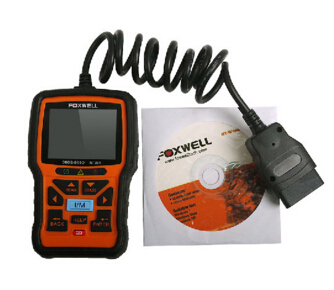 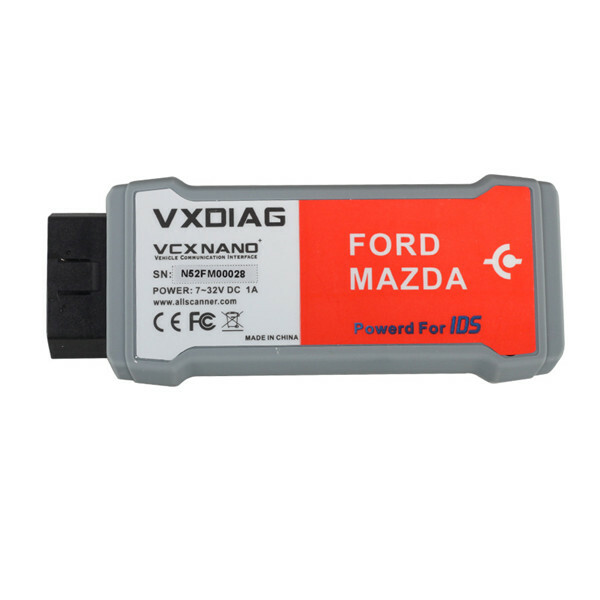 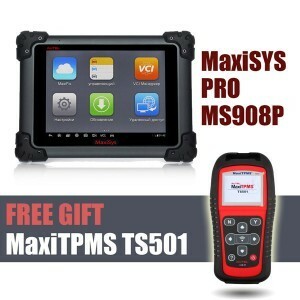 Does the Autel maxidas ds708 support dpf regeneration? 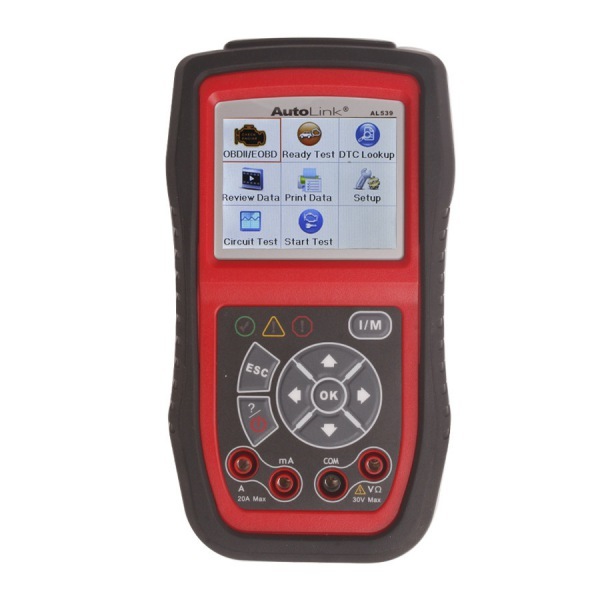 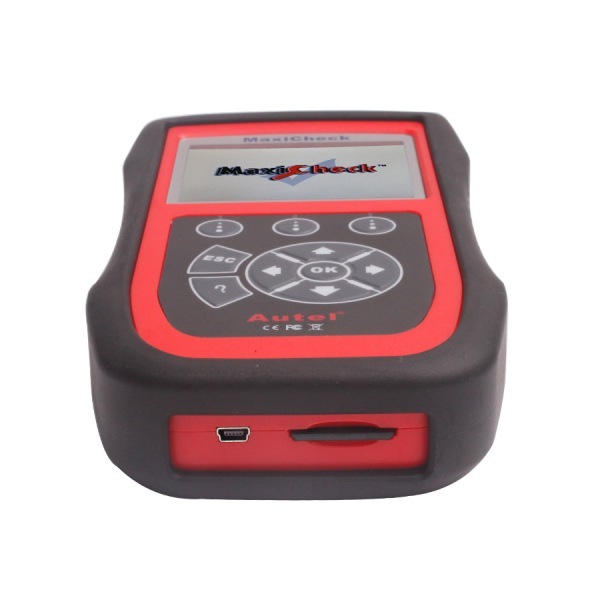 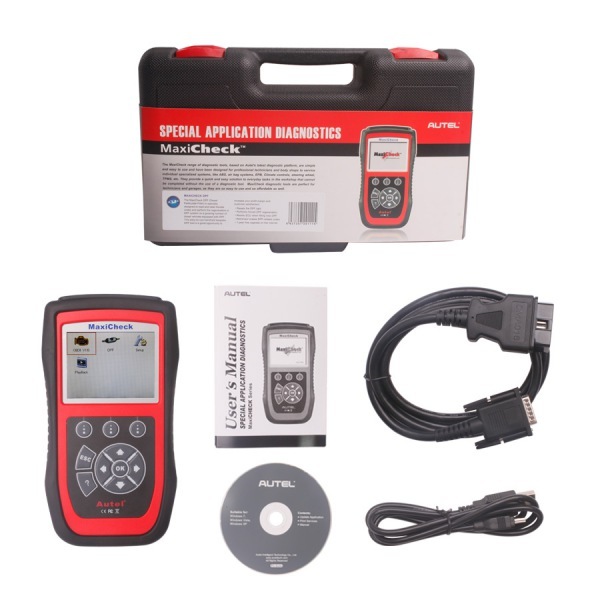 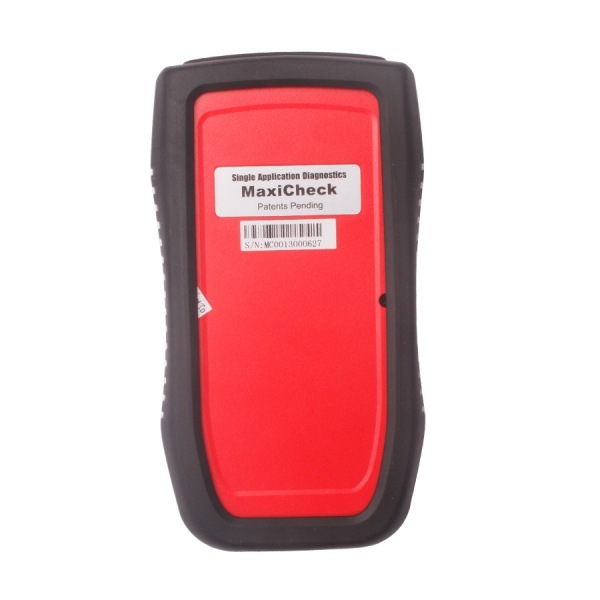 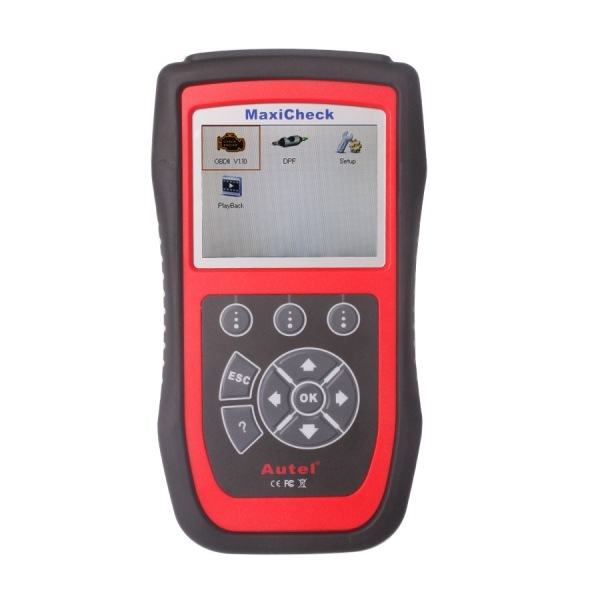 Autel MaxiCheck Does the Autel maxidas ds708 support dpf regeneration? 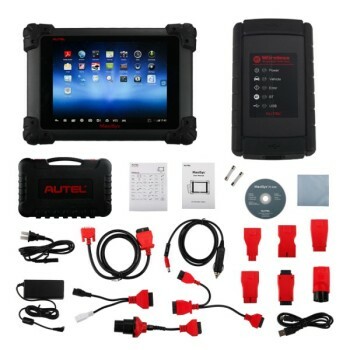 Does the Autel maxidas ds708 support dpf regeneration (dpf reset)? 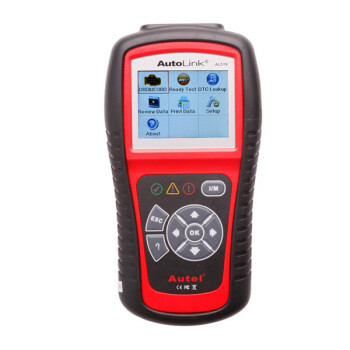 A Car Owner ask a questions:Does the Autel maxidas ds708 support dpf regeneration (dpf reset)?